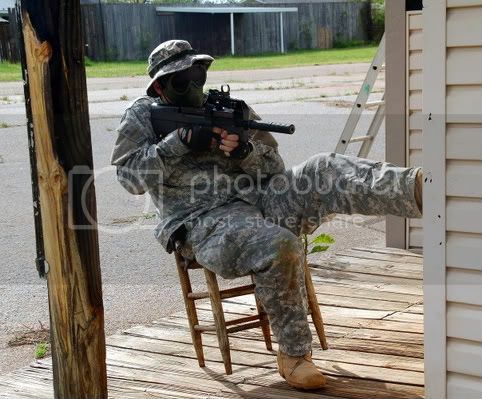 Airsoft Organization of South Carolina | View topic - Training/practice days? Hey all. GEARS currently is reupping it's roster with some fresh blood, and we're looking for some people to run some training/practice days with. If anyone is in the Columbia area, or within an hour or so drive of it and wants to run some stuff, let me know. We'd love to schedule that with whoever! Post subject: Re: Training/practice days? Michael Coombes just put together a Recon squad that has been practice not far from you. will be getting in touch with him. Thank you sir!